This event is presented by the College of Liberal Arts and Sciences Dean's Office, the Department of English and the Virginia G. Piper Center for Creative Writing. Original photograph of Natalie Diaz © John D. and Catherine T. MacArthur Foundation — used with permission. Natalie Diaz was born and raised in the Fort Mojave Indian Village in Needles, California, on the banks of the Colorado River. She is Mojave and an enrolled member of the Gila River Indian Tribe. Her first poetry collection, When My Brother Was an Aztec, was published by Copper Canyon Press. Diaz's second collection, Postcolonial Love Poem is forthcoming from Graywolf Press in 2020. She is a MacArthur Foundation Fellow, Lannan Literary Fellow and a Native Arts Council Foundation Artist Fellow. She was awarded a Bread Loaf Fellowship, the Holmes National Poetry Prize, a Hodder Fellowship, and a PEN/Civitella Ranieri Foundation Residency, as well as being awarded a U.S. Artists Ford Fellowship, and Princeton University's Hodder Fellowship. 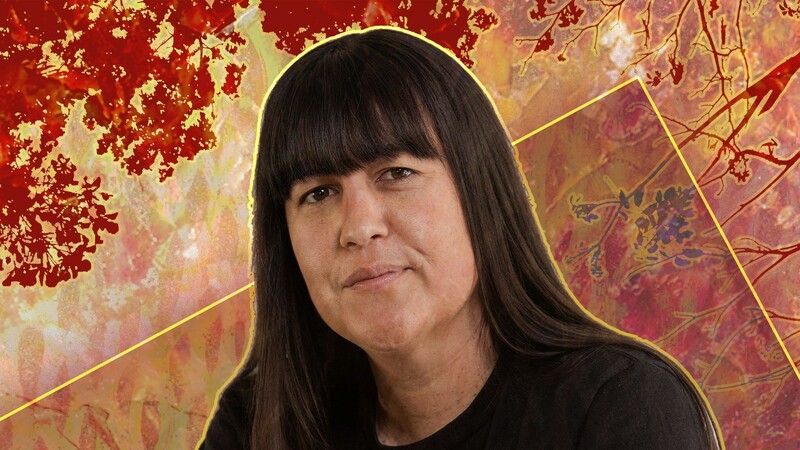 Diaz teaches at the Arizona State University Creative Writing MFA program where she is the Maxine and Jonathan Marshall Chair in Modern and Contemporary Poetry. Tuesday, Feb. 12, 2019, 6-9 p.m.